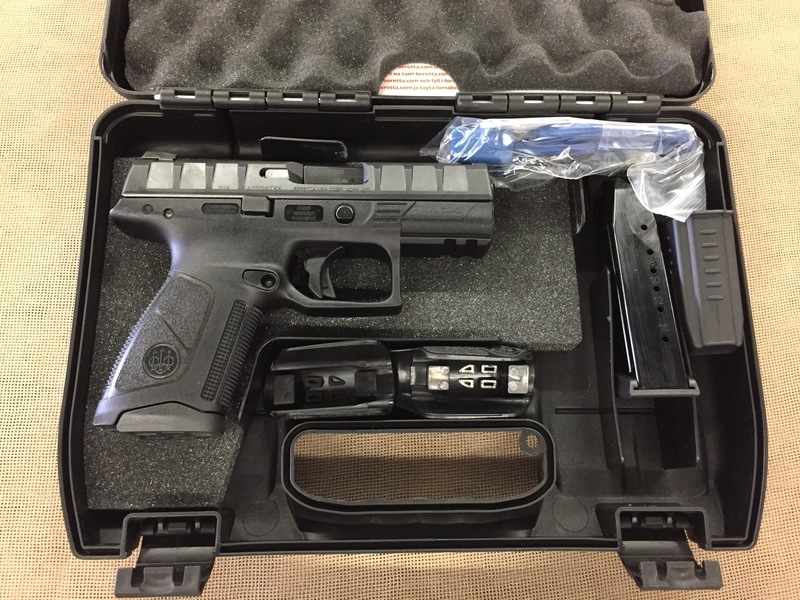 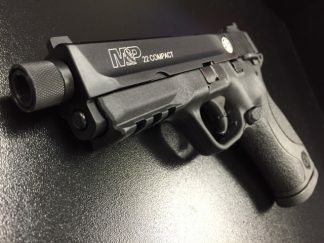 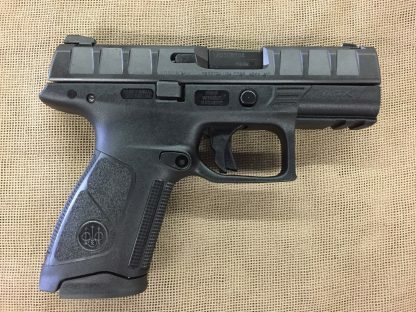 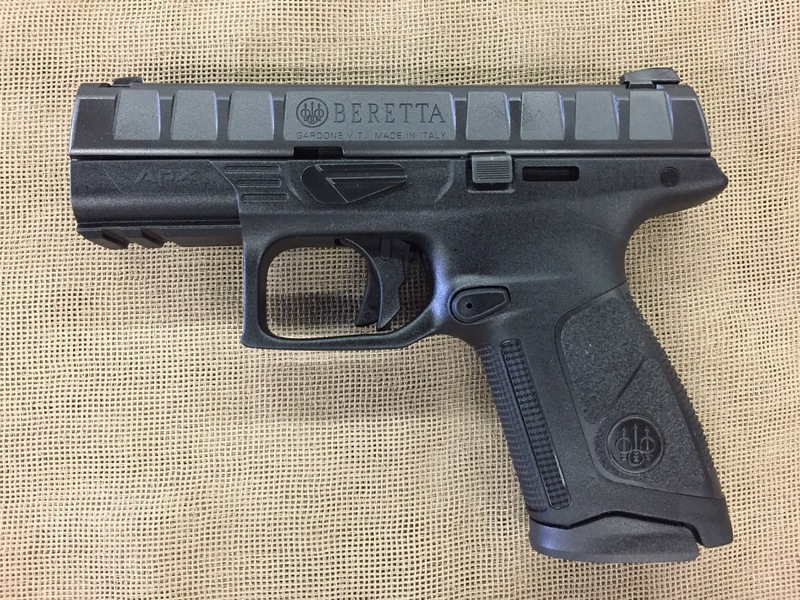 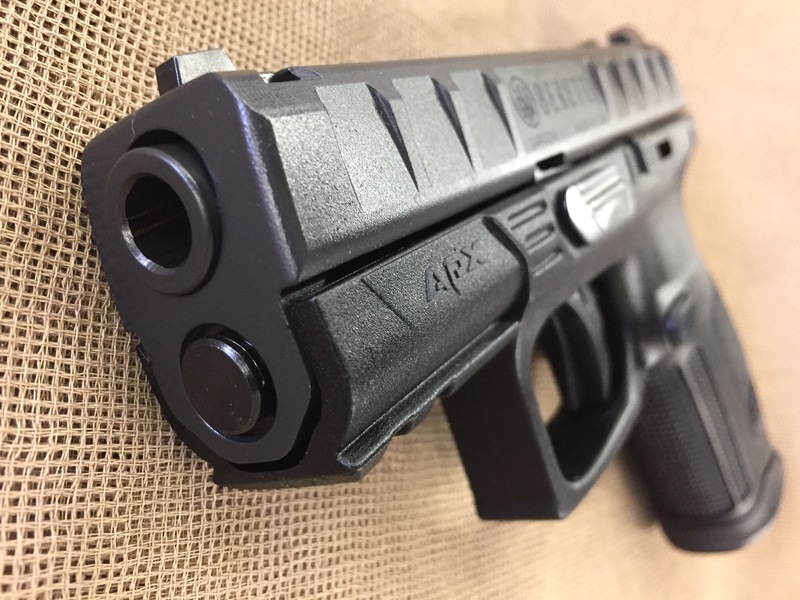 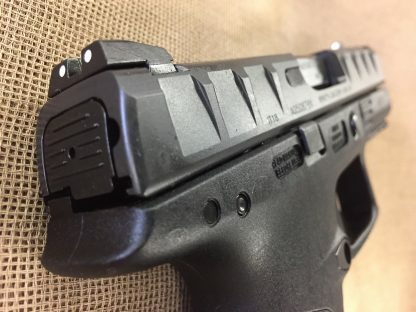 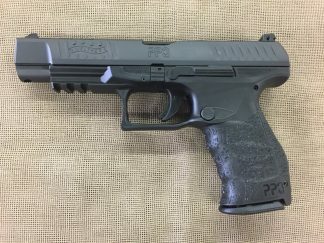 New Beretta APX Centurion 9mm auto. 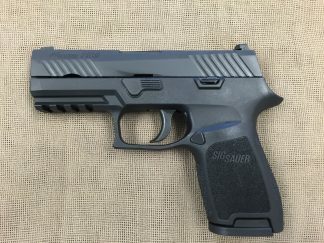 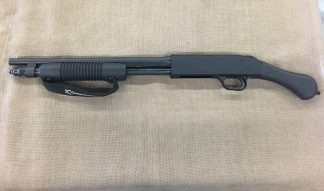 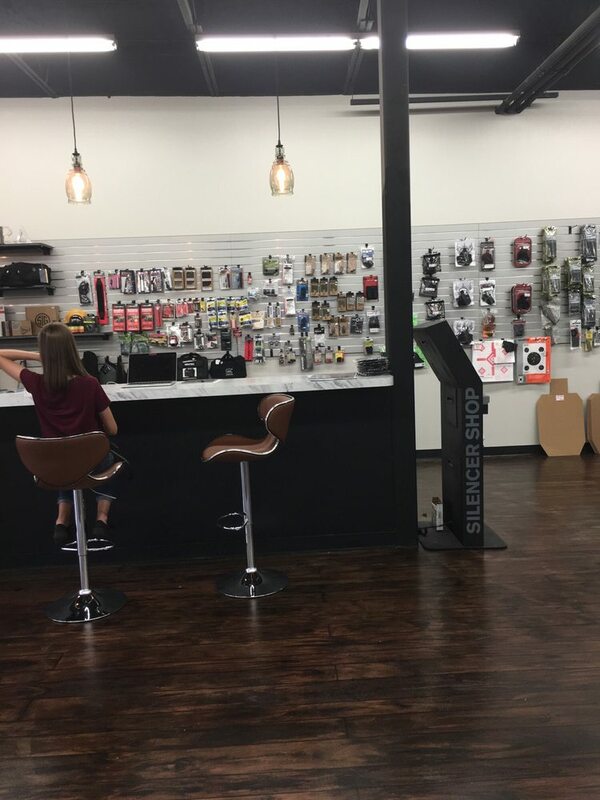 15+1 capacity, two magazines, 3.7″ barrel, unique slide with full length cocking serrations, three dot fixed sights, polymer frame with accessory rail, ambidextrous controls and interchangeable backstraps, 26.8 oz. The midsize variant of Beretta’s newest entry into the LE/military service pistol arena also feature interchangeable grip modules.